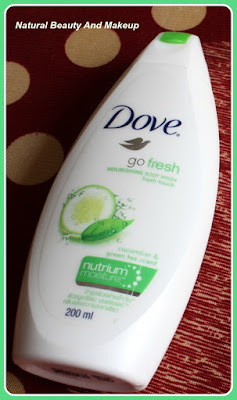 Since summer is in full mood now, I thought to add some cucumber and green tea in my bath routine in the form of body wash. It gives a refreshing cooling sensation as well as nourishes the skin. 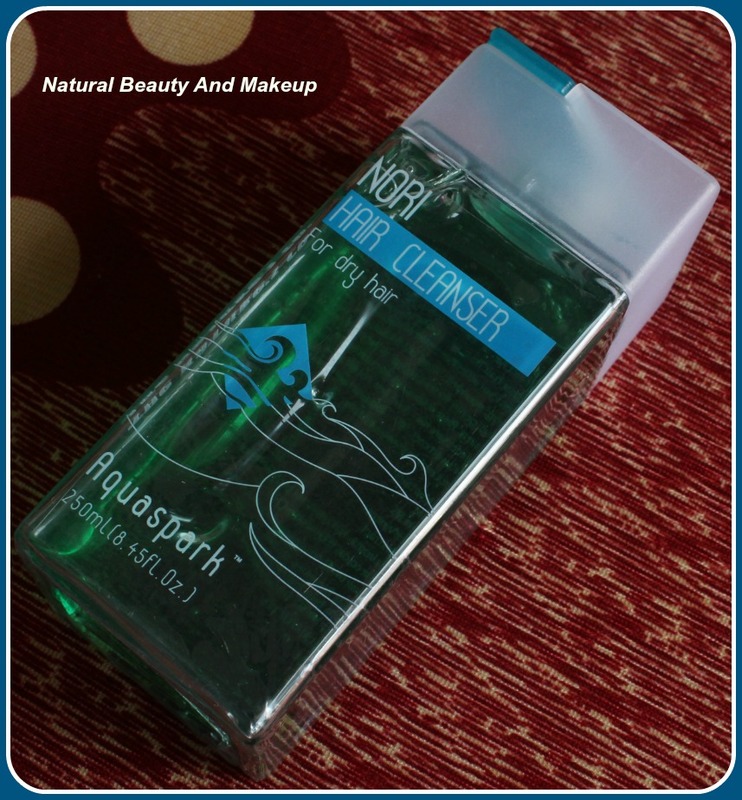 It is enriched with Nutrium Moisture. Price: Rs. 160 for 200 ml. After TNC Evening Primrose Hair Cleanser, this is my second hair cleanser purchased from this brand. It belongs to Aquaspark range. Derived from red algae it is deeply effective in revitalizing and enriching your hair. 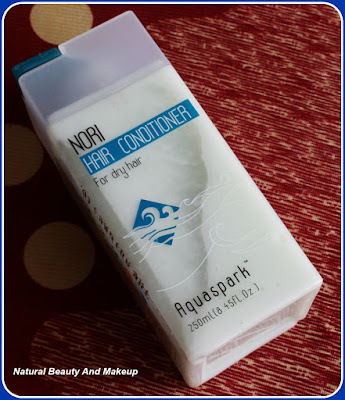 To get the best result, I bought the conditioner from the same range Aquaspark. This conditioner is rich in vitamin C and sea minerals and is specially created to nourish your hair. I have high expectation from the cleanser and conditioner combo. 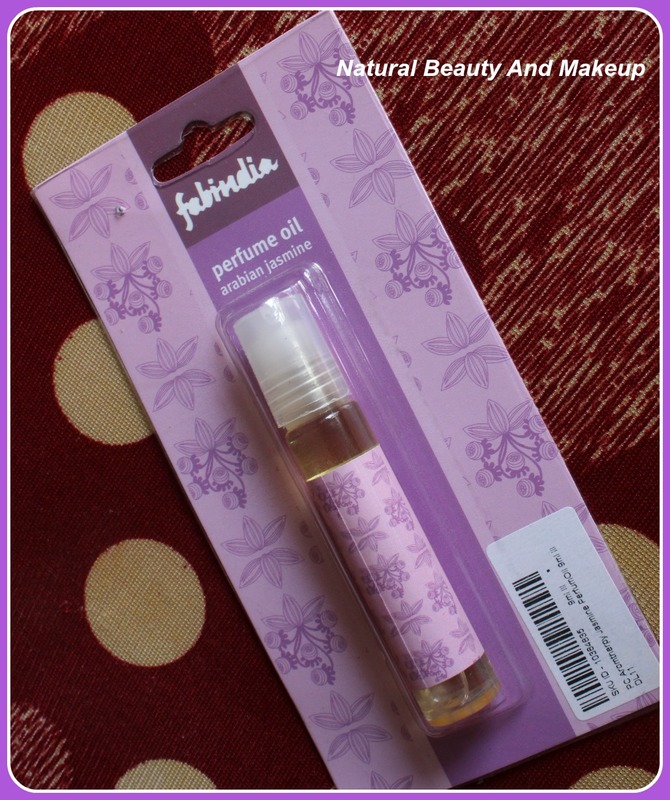 As suggested in her favorite products post by my dear fellow blogger Anurima of Kohl and Stilettos, I decided to give FI perfume oil a try. As soon as I entered the Fab India outlet, I forgot the fragrance that was mentioned in her post :P Silly me! 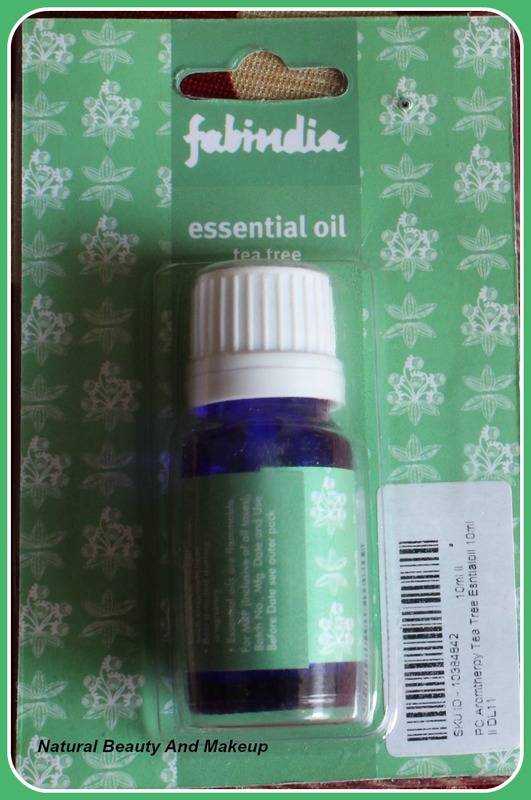 Then I picked up Arabian Jasmine one, loving it and all thanks to Anurima. Price: Rs. 290 for 9 ml. Since I was in the FI outlet, so thought to buy my staple product Tea tree essential oil also from them. This oil helps combat dandruff and acne. Vapours help in easing nasal congestion. This is a 10 ml bottle and priced at 350 bucks. I love using home facial face packs during lazy days. This is enriched with the powerful natural properties of papaya, orange peel and apple give your skin instant radiance and glow. This face pack nourishes, softens and purifies skin from deep within, giving you a radiant, youthful and glowing skin. Price: Rs 20 for 25g. 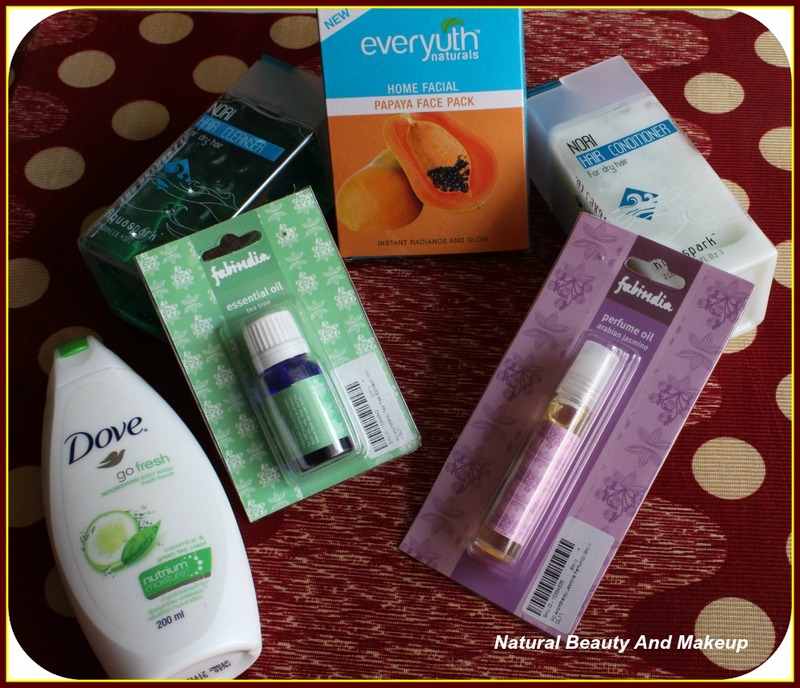 So girls, these are my latest purchased products, hope you liked them. Reviews are coming up soon. Have You Tried Any Of These Products Yet? If Yes, Please Share With Me In The Comment Section Below. 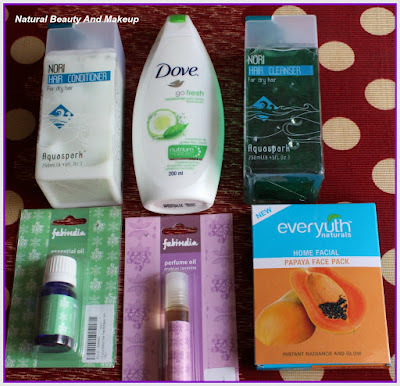 My recent post: Few Drugstore Makeup Products I Always Repurchase !! hey Anamika ! wonderful haul ! I want products Right away !! hehe.. Seriously , I am going to buy Fab India Oil, Papaya Face Mask And your hair cleanser. ! Great Haul, I have got the cypress one, This Fab India perfume oil I find to be an unique product. Nice haul.. I haven't tried any of these products but did use the go fresh body lotion(which I liked a lot). Whoa those Nature's co products are pricier than I thought they would be! Thank you Megha :) Hmm even I have high hopes from this cleanser, finger crossed! Anamika this looks like an amazing haul.Waiting for the reviews of the Nature's Company hair cleanser and conditioner.Great haul dear. Nice haul. I'm eyeing the Nori hair care duo by Nature's Co.
Dove used to be my go-to shampoo. But it stopped giving results. I still use their body washes from time to time. But FabIndia — I LOVE! 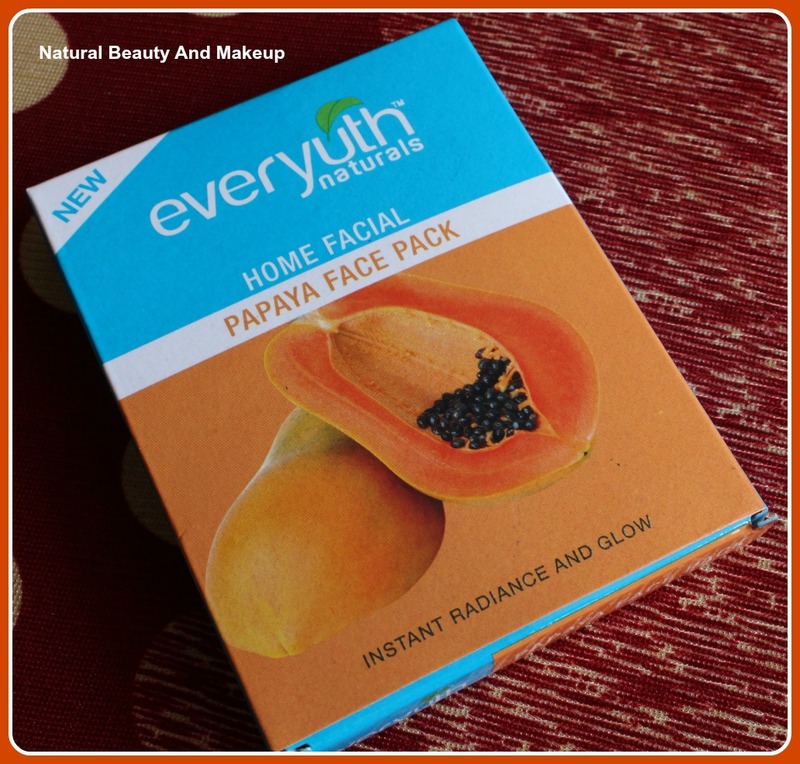 I am looking forward to your thoughts on the Papaya face mask considering its super duper affordable. Great picks Anamika! Loved them all. Esp, the TNC products! Their sandalwood hair cleanser is one of my favorites. Thanks a lot dear :) I would love to try their sandalwood hair cleanser!